JMT provided quality assurance for a $2.1 billion design-build tunnel and highway expansion project in Virginia. 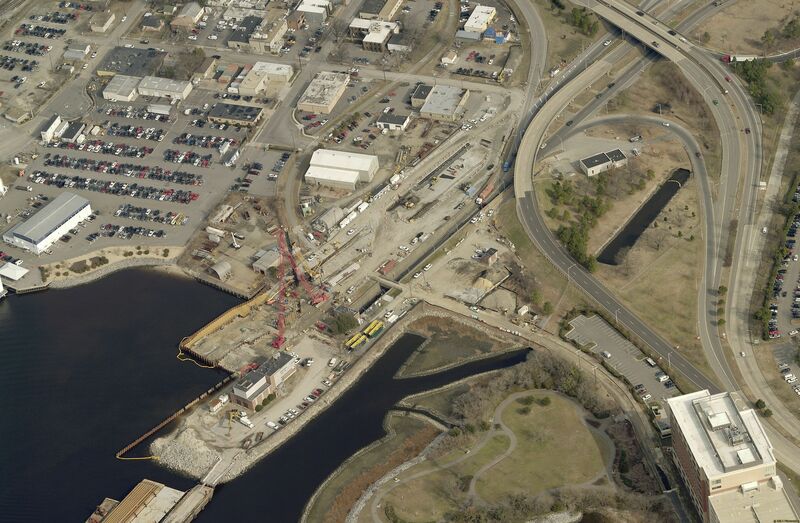 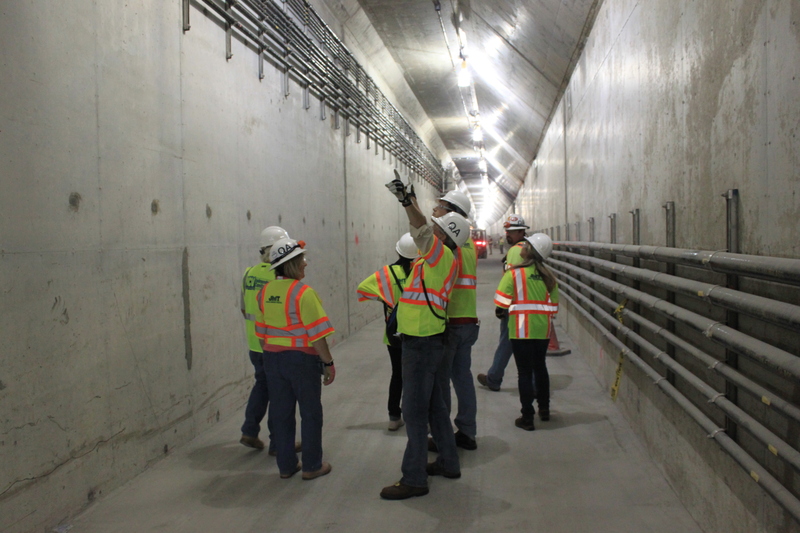 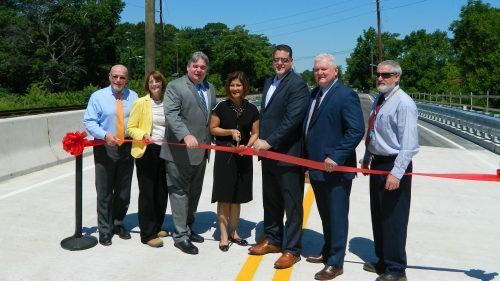 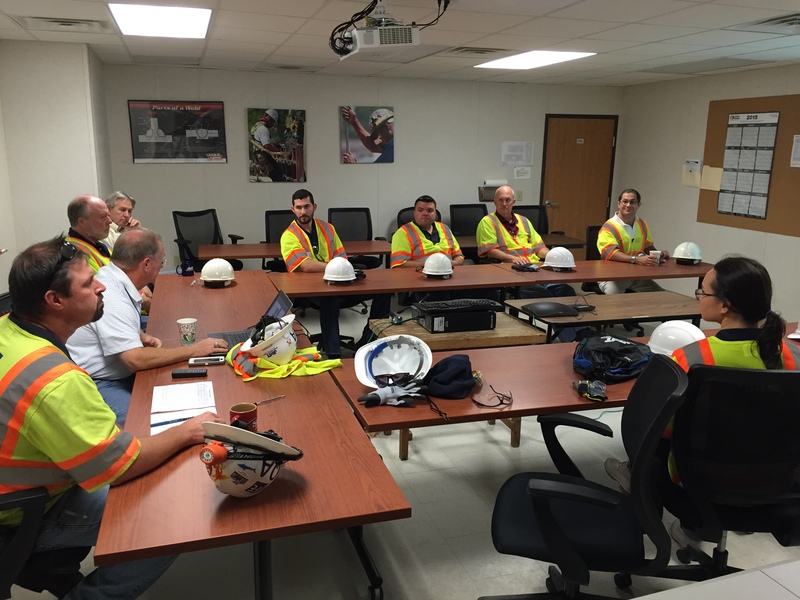 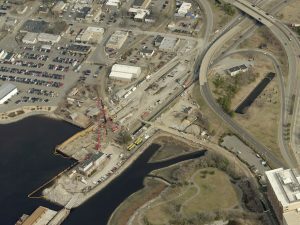 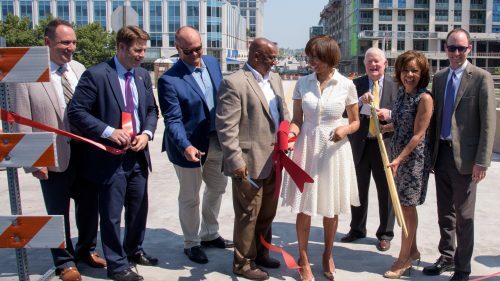 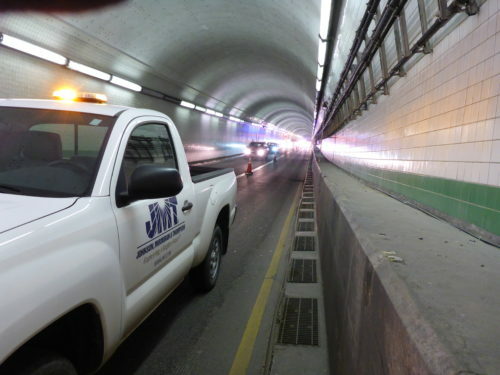 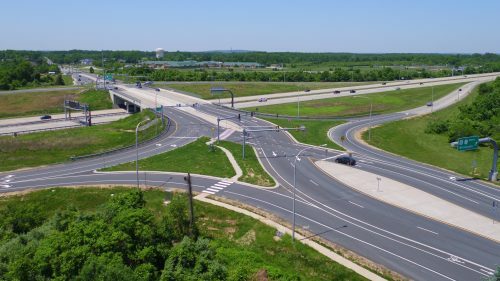 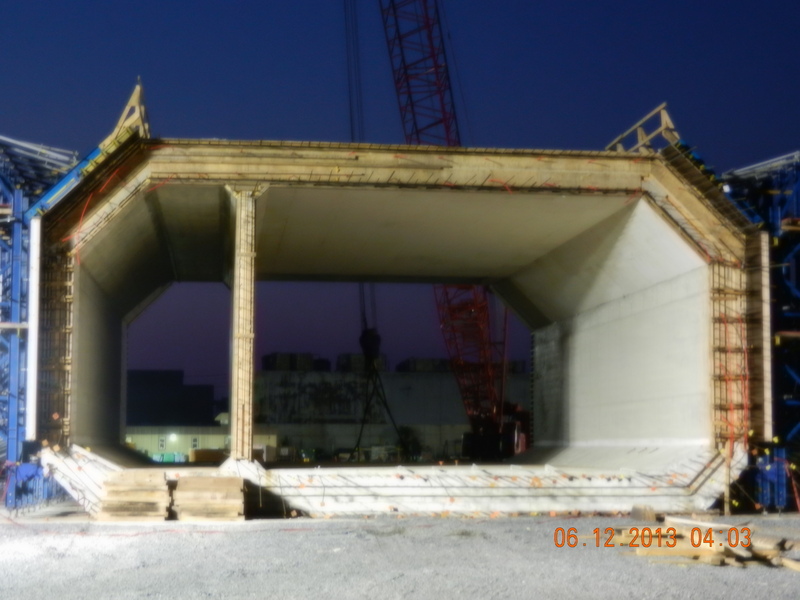 JMT, with the Skanska/Kiewit/Weeks Marine Team, provided quality assurance (QA) services for the construction of the Downtown Tunnel/Midtown Tunnel and the Martin Luther King (MLK) Expressway extension project in Hampton Roads, VA. 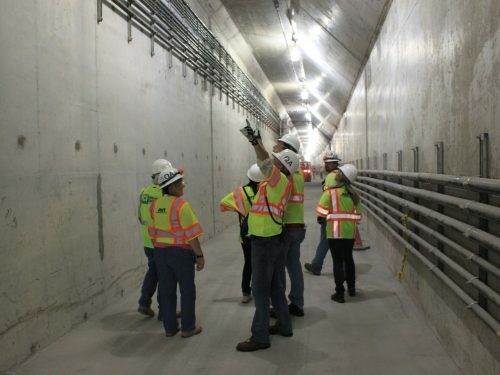 The $1.5 billion project was built on a design-build-finance-operate-maintain (DBFOM) concession basis. The infrastructure improvements consisted of fabrication and placement of a new 3,700-foot-long, two-lane, immersed tube tunnel parallel to the existing Midtown Tunnel; a one-mile-long extension of the MLK Expressway, which included nine vehicular bridges and one pedestrian bridge over I-264; modification of the roadway approaches to the Midtown Tunnel on both the Norfolk and Portsmouth sides of the Elizabeth River; and fire/life safety upgrades and rehabilitation to the existing Midtown and Downtown Tunnels. JMT was responsible for development and implementation of the quality management system plan during design and construction; assuring the design-builder’s (DB’s) adherence to the plan; management of the QA inspections and testing of materials used and work performed, including monitoring the (DB’s) construction quality control (QC) program; confirmation that all work, materials, testing, and sampling were performed in accordance with the Comprehensive Agreement, the D-B contract, and the approved-for-construction plans and specifications; auditing of subcontractor quality plans; management of the control of non-conforming work product process; review of summary test results and evaluation of opportunities for improvement; providing monthly status reports; coordination of preparatory meetings; providing monthly payment certification; maintenance, review, and monitoring of materials notebooks; administration of Virginia Department of Transportation referee system; and comparing the QA and QC laboratory test results.